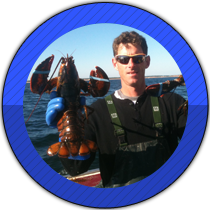 Tag along a lobster fishing expedition for an unforgettable experience! 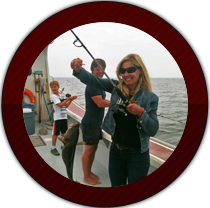 Cod and mackerel fishing is priced at $45 per person. Charter rates are $375-500 with a limit of 12 passengers. We require that you book ahead of time. Lobster fishing excursions are available upon request. 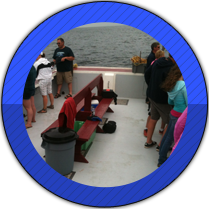 Fishing excursions leave from Covehead Harbour 3 times daily and last approximately 3 hours. Opening day is July 2nd. 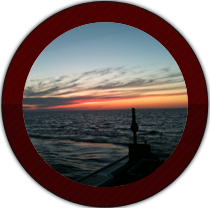 Mackerel and cod fishing is available until the end September. Want to cool down? Try our icecream bar stocked with flavour! We have drinks and snacks available for purchase. Soft drinks, bottled water and smoothies to satisfy all tastes. full fees apply to cancellations within 72 hours and no-shows.